Ward 66 councillor, Jean-Peirre Prinsloo is working with the residents of Phola Park informal settlement to improve living conditions. 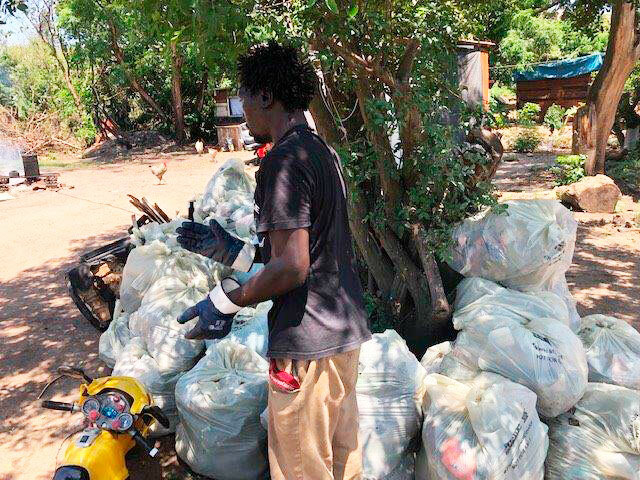 “Together we removed heaps of garbage from a large natural area over the past two months. 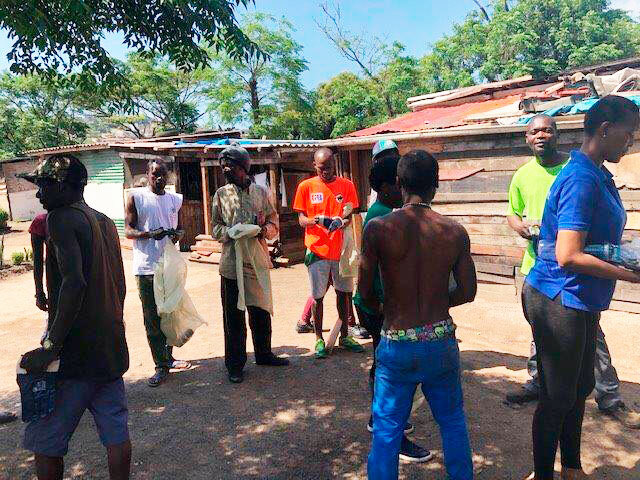 Committee members from Phola Park and I meet monthly to discuss and address various health, safety and security concerns in the community,” said Prinsloo. He said a strong relationship between the COP and SAPS exists. “This had assisted us in our security measures goals. Together we have ensured that the settlement does not grow in size. The long term solution is to provide all the families with housing opportunities. Then the settlement can be permanently closed down,” he said. Prinsloo said various options is being discussed with the Human Settlements Department. “In the interim, we will ensure that these families receive the basic services every South African is entitled to. I am grateful for their commitment to improving their community and playing their part in building a better Bluff,” he said.